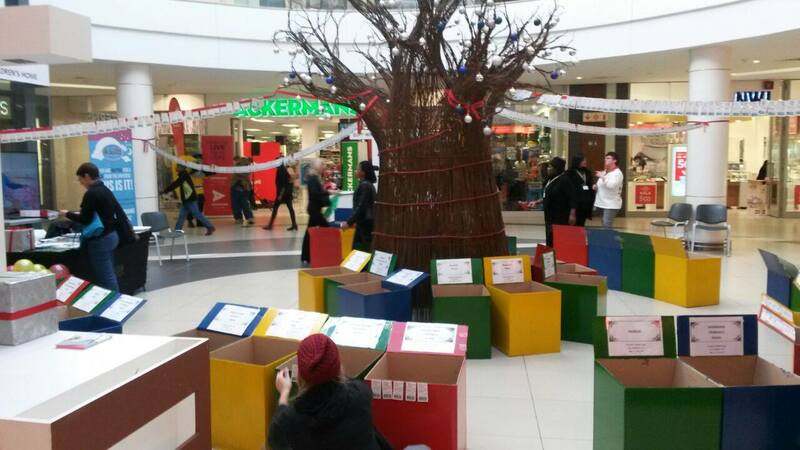 This Mandela Day, Newkidz on the Block, in association with Tygervalley Shopping Centre and the great media support from Primedia, accomplished a very successful Christmas in July initiative. 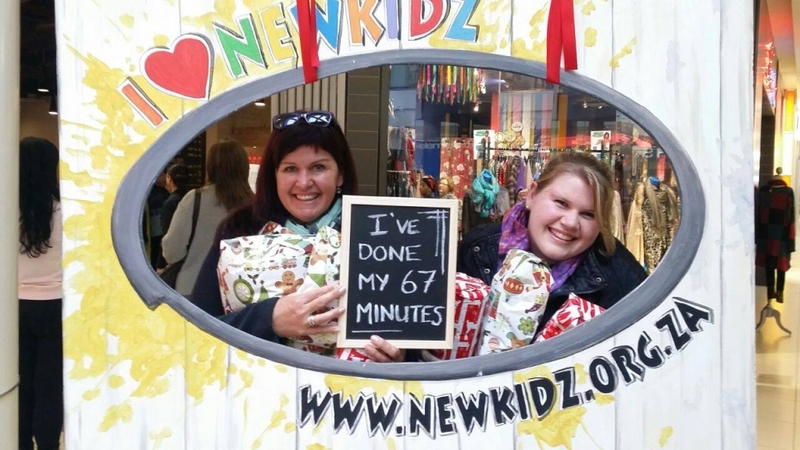 Newkidz on the Block created awareness, throughout the Mandela Day weekend to members of the general public, of all 44 registered Children’s Homes in the Western Cape. 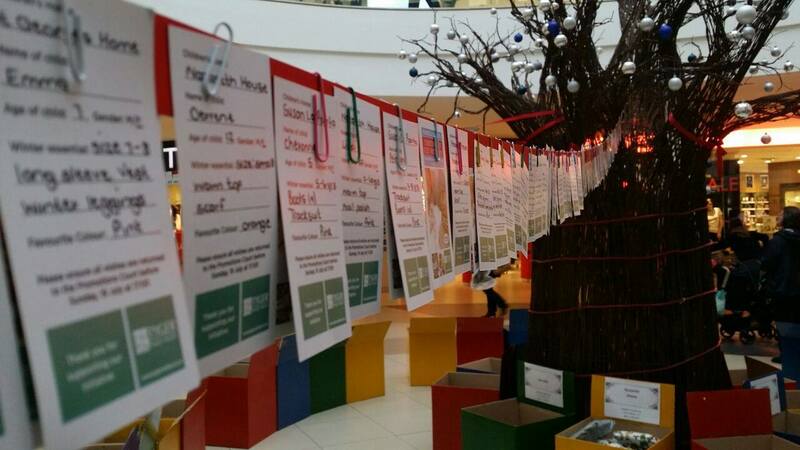 29 Children’s Homes participated by sending in their children’s gift tags, which equated to 1354 children. 567 presents were purchased by members of the public. Besides this, a total amount of R15 765.00 in cash was donated, by members of the public, towards this initiative and every cent of this money has been spent on buying a new item of clothing for all the children whose gift tags were not taken. 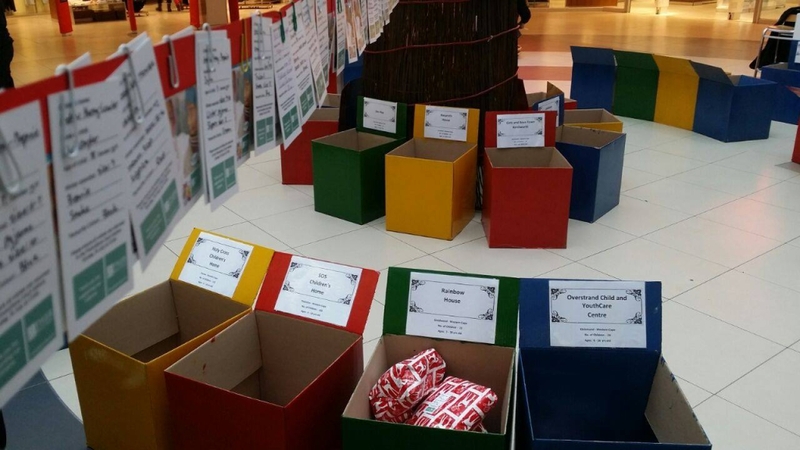 After many hours of hard work by our Newkidz on the Block volunteers and staff, trying our absolute best to get as many gifts from the cash collected, for each Home who participated in the event, I am very pleased to say that we achieved our goal! All 1354 children received a new gift. May each of you be blessed for your acts of kindness.